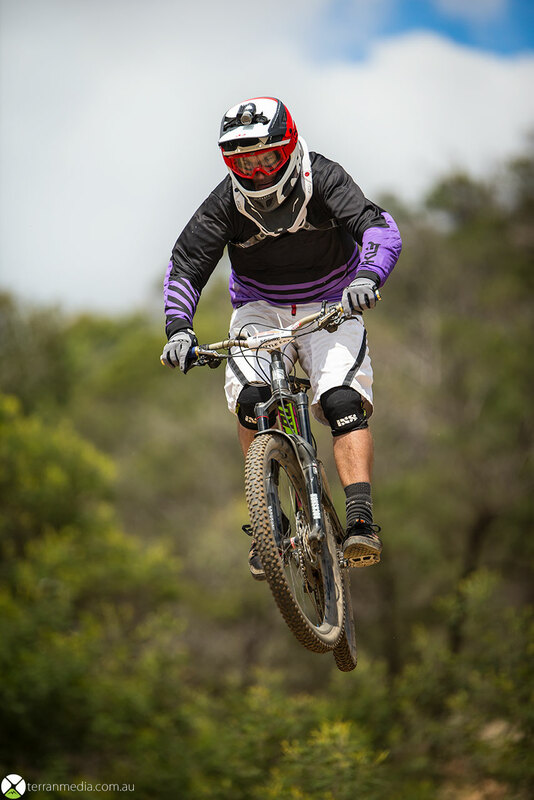 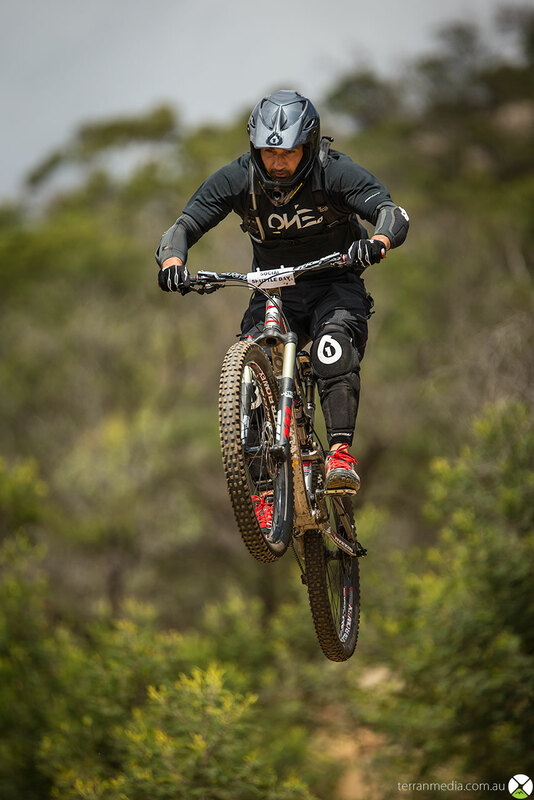 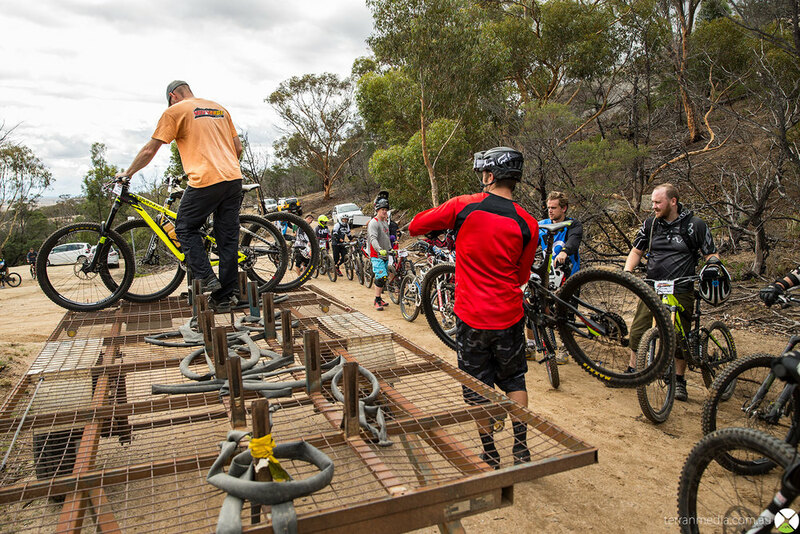 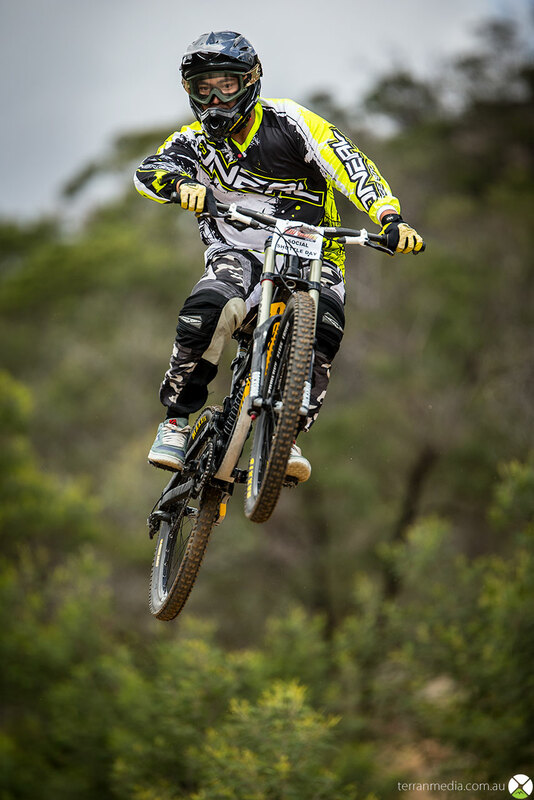 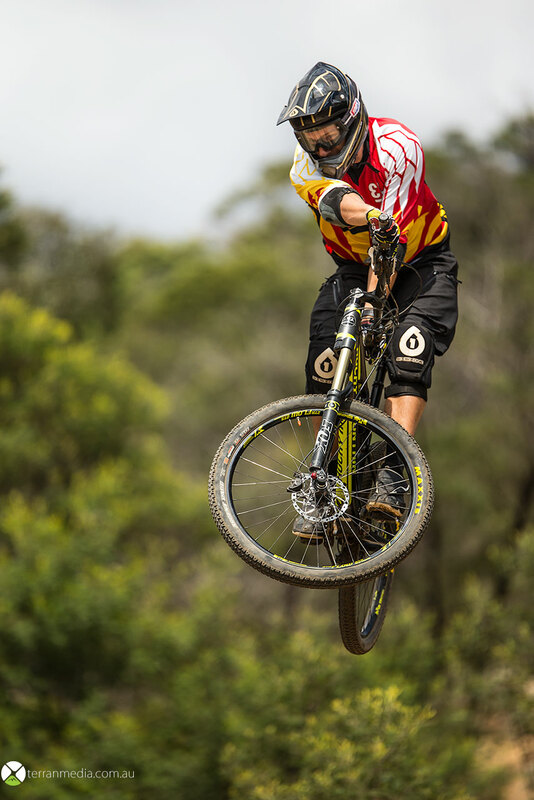 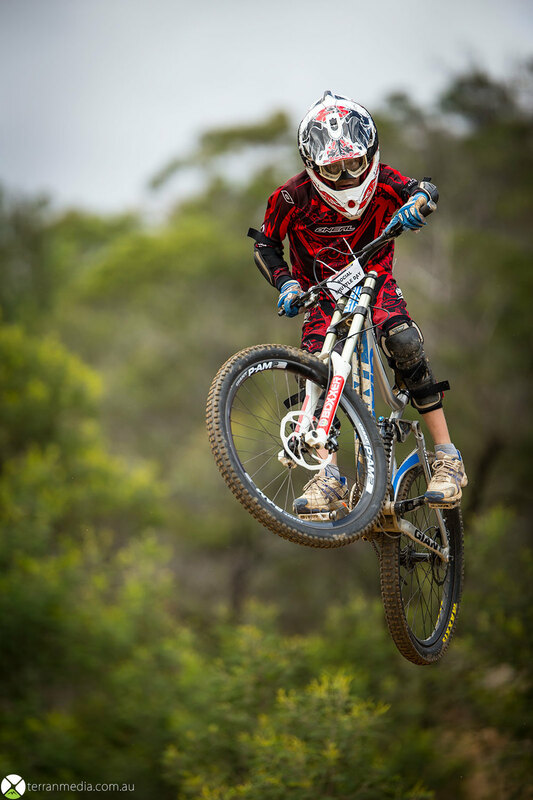 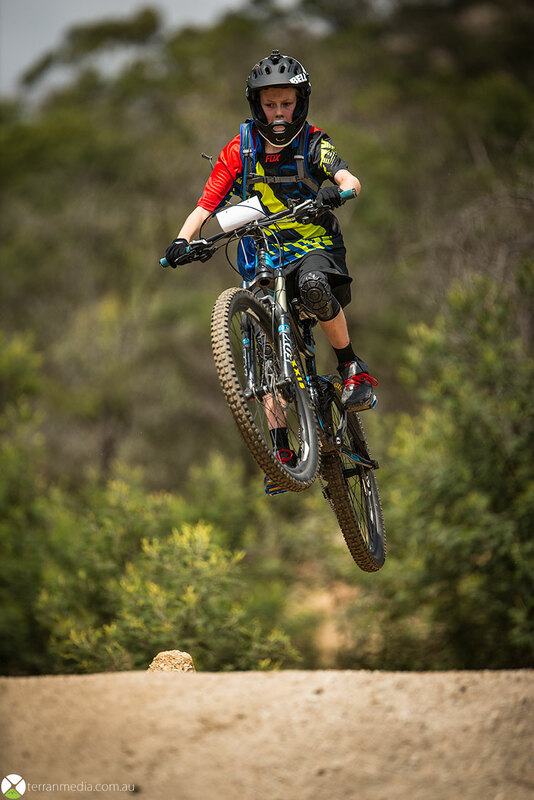 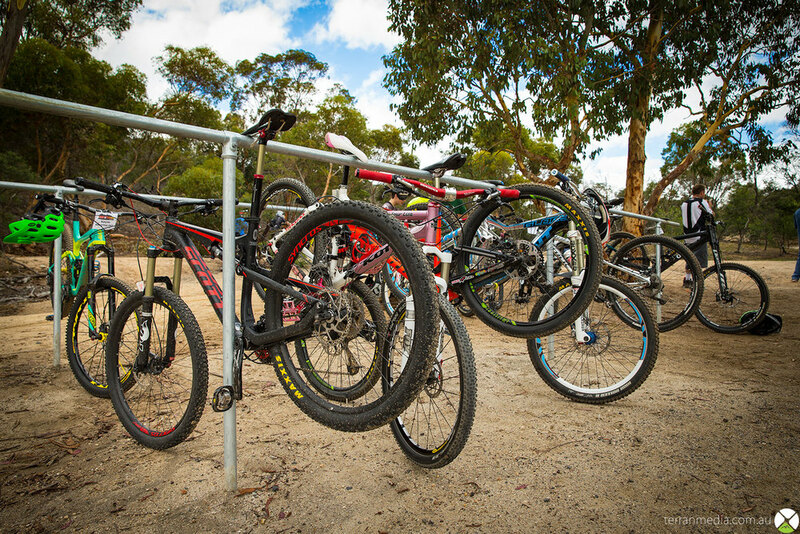 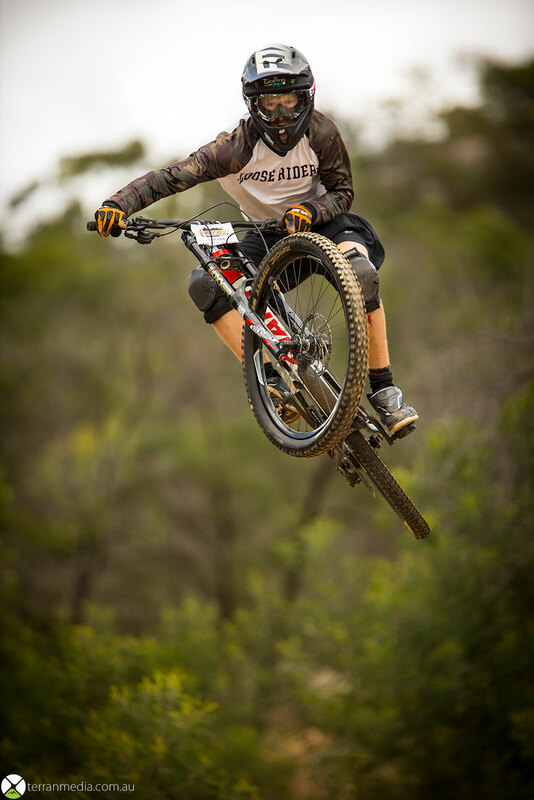 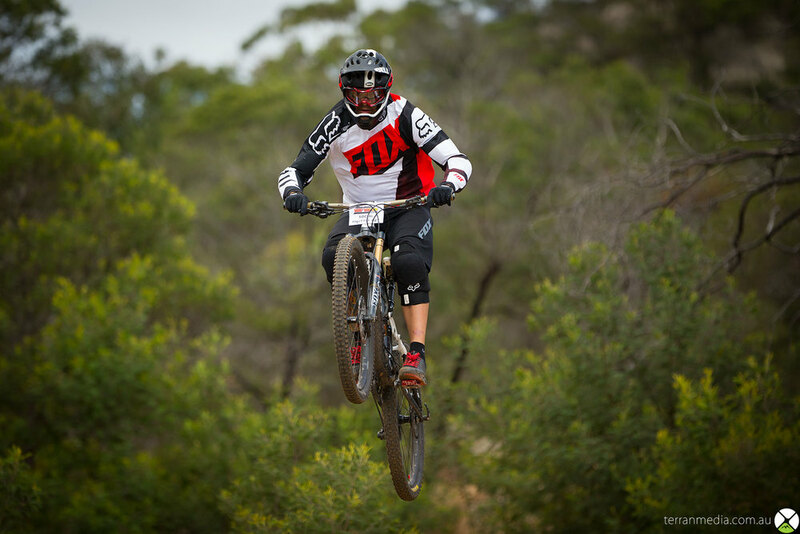 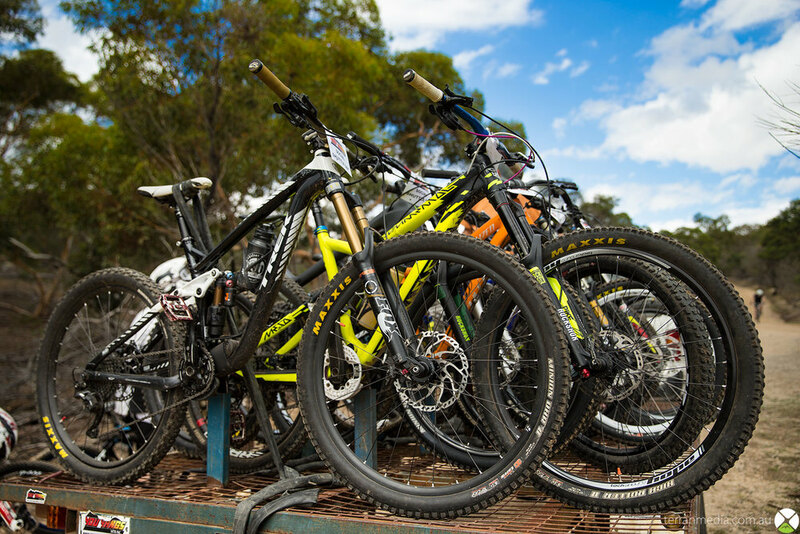 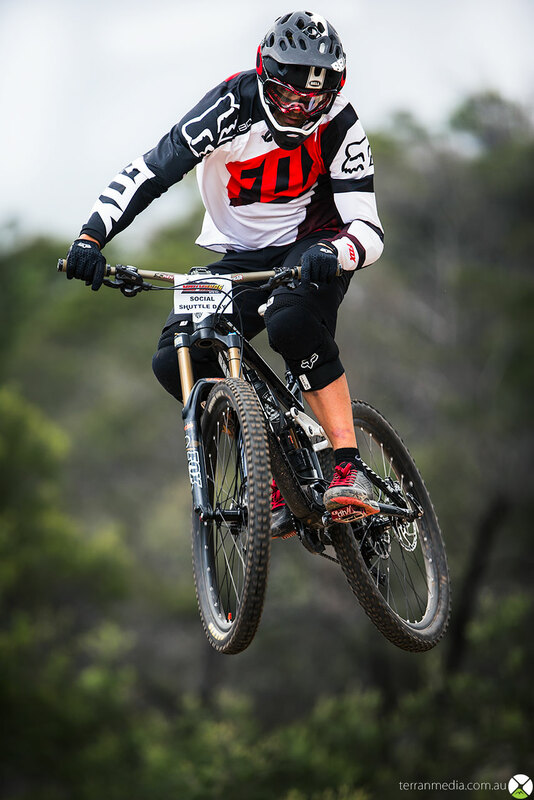 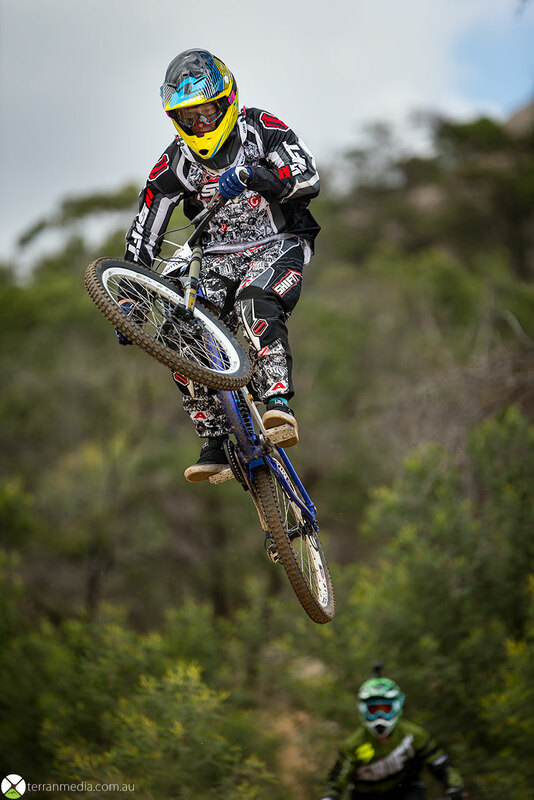 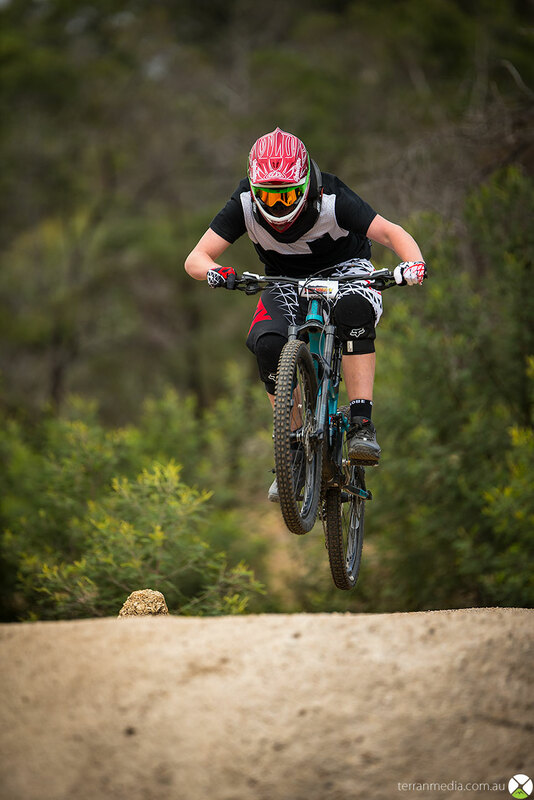 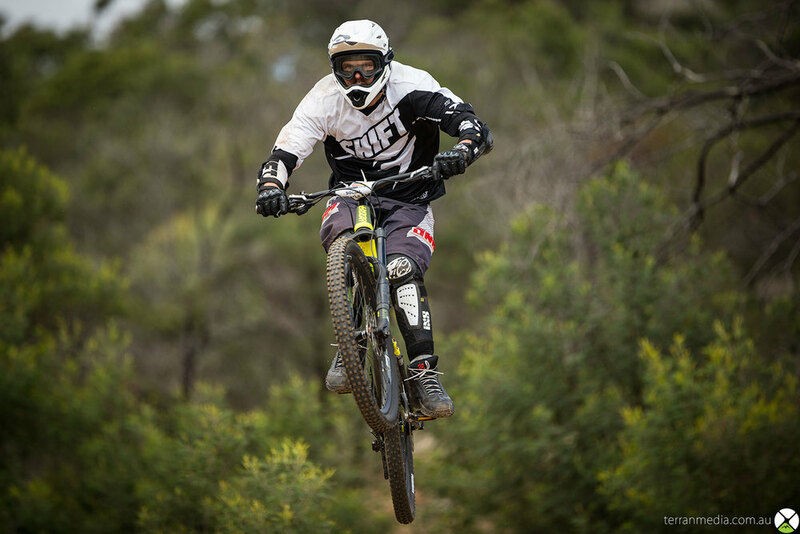 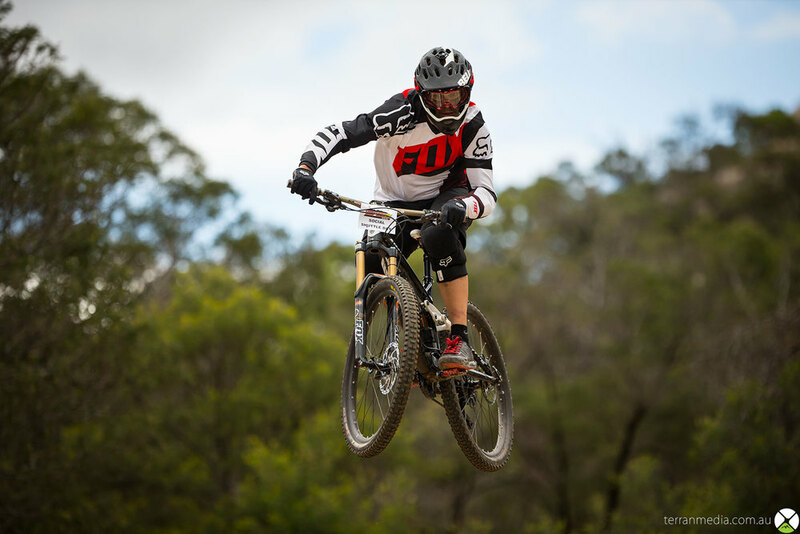 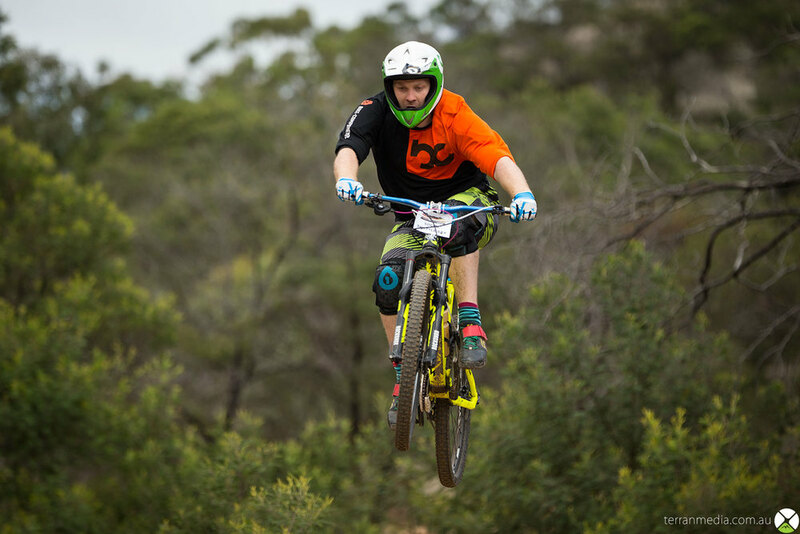 Another fantastic day at You Yangs MTB - Shuttle Day. 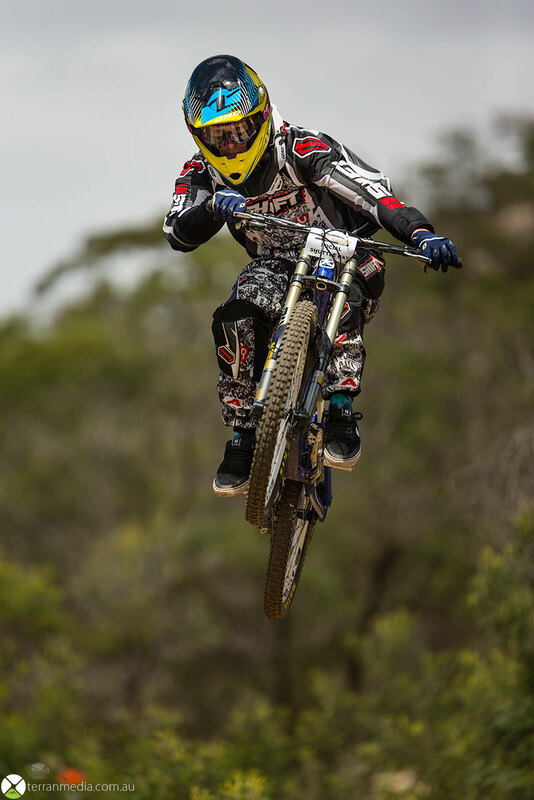 For a change I decided to take a break from riding through the day and put on my photographers hat. 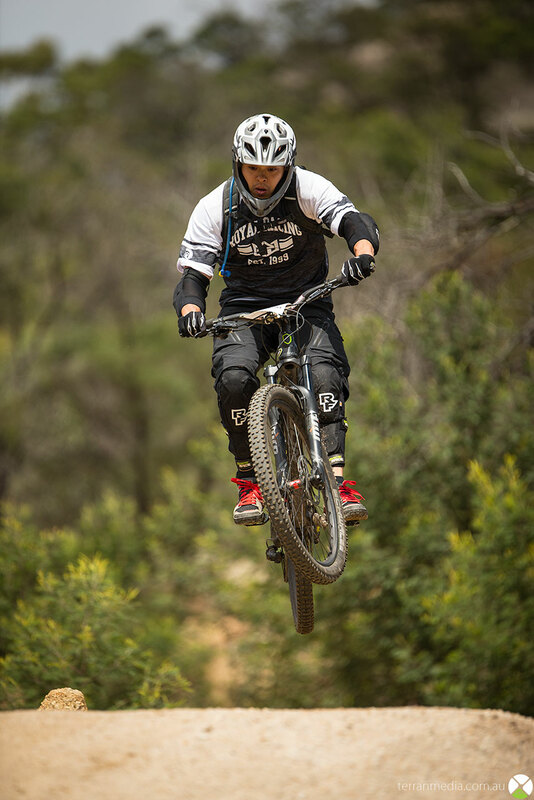 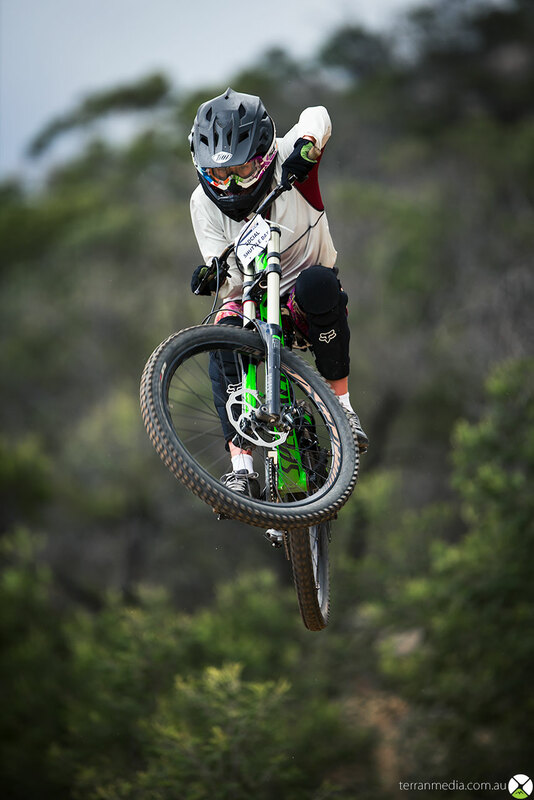 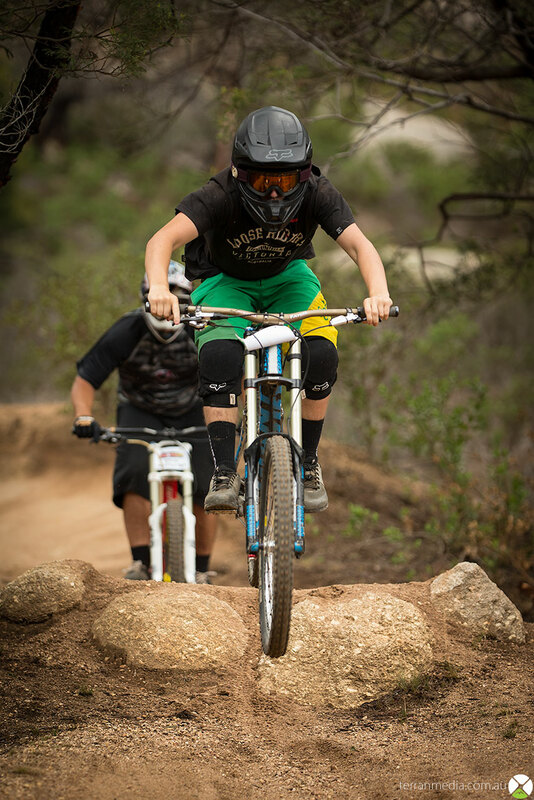 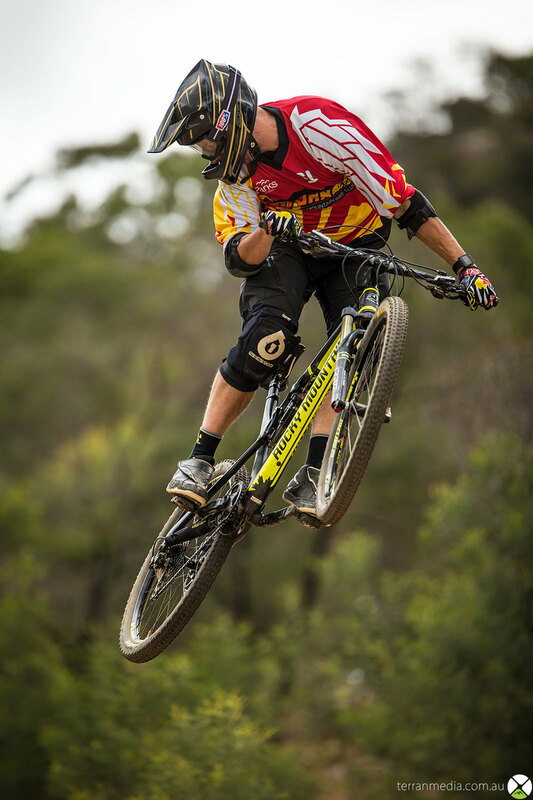 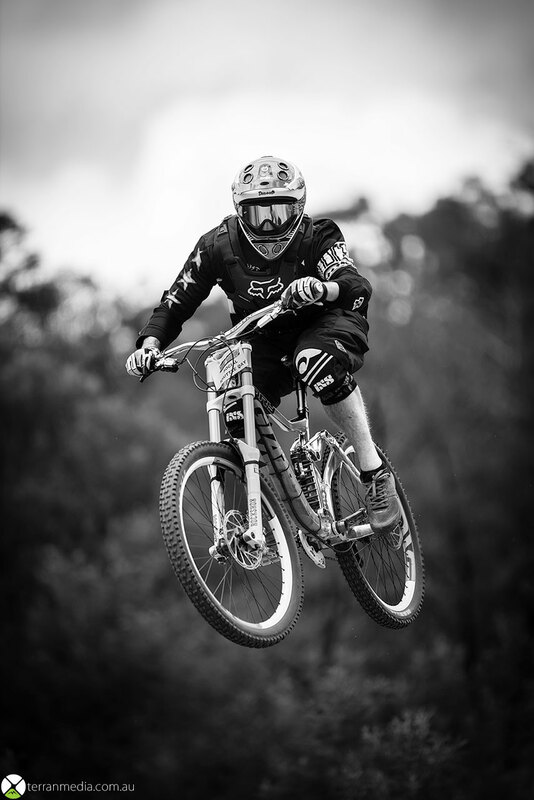 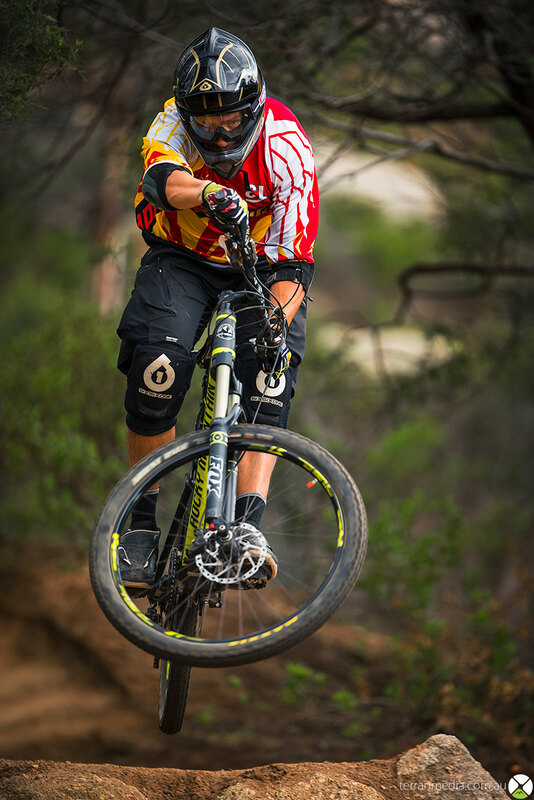 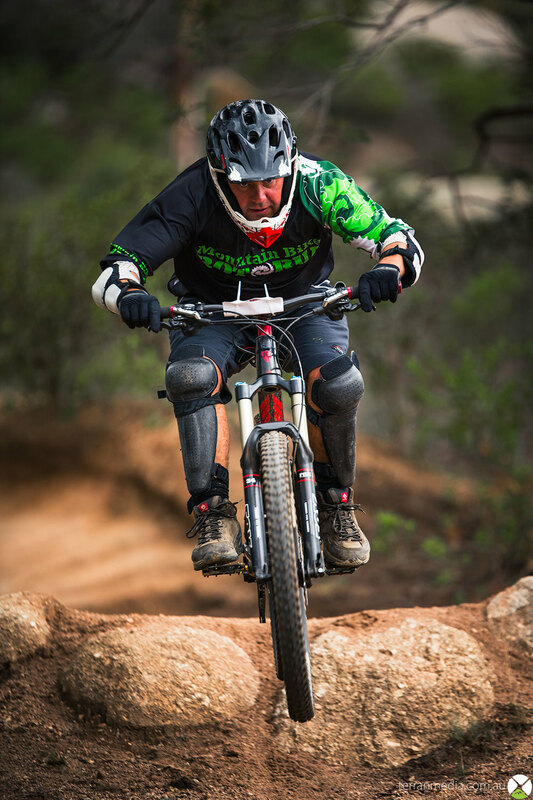 The day sure did not disappoint with nice flat lighting and plenty of talent out killing the trails!